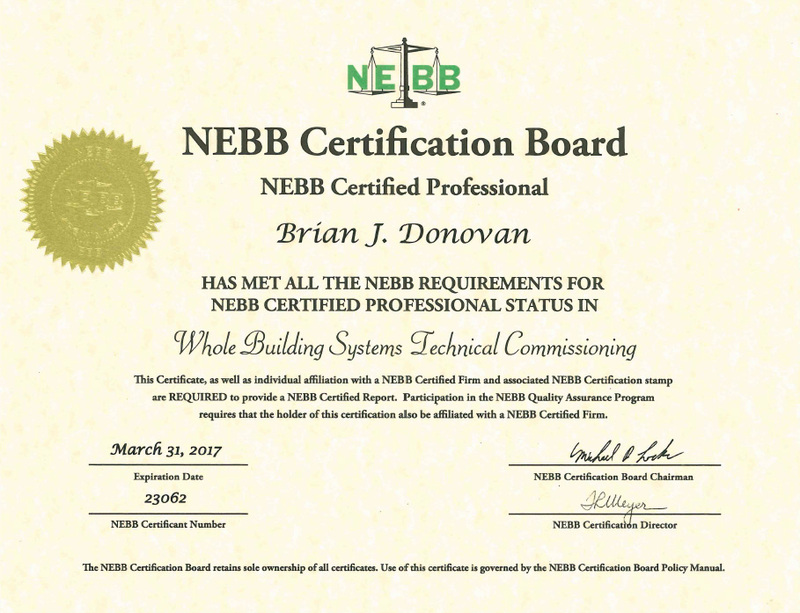 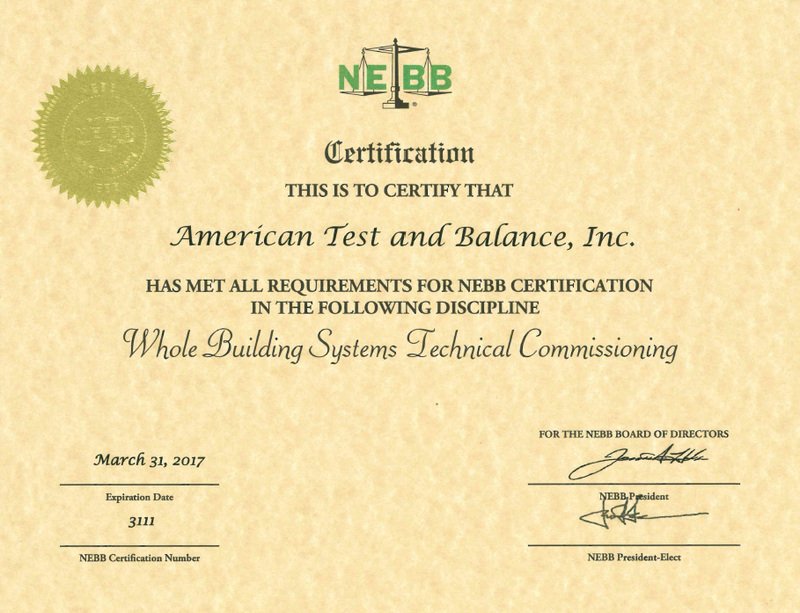 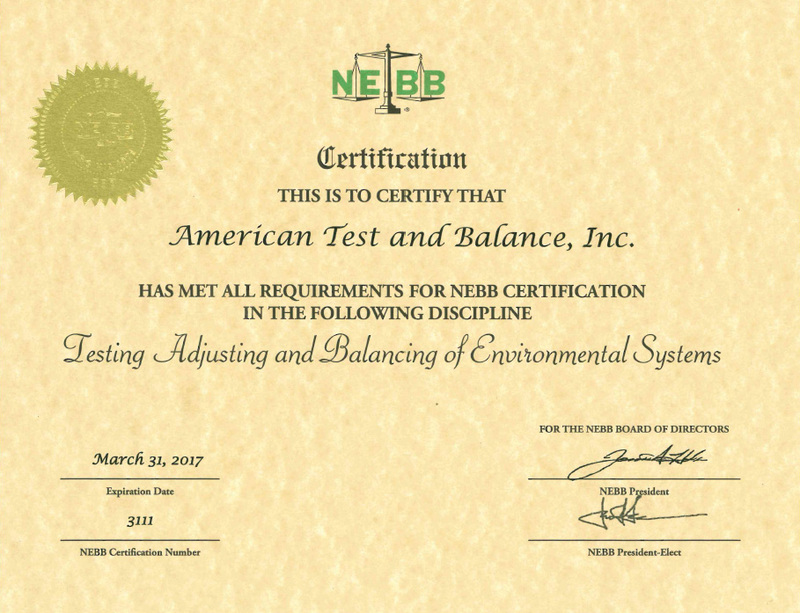 American Test and Balance, Incorporated was formed in 1990 as a Testing and Balancing contractor for HVAC systems. 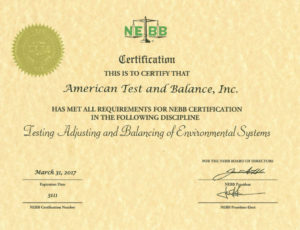 Over the last 27 years, ATAB, Inc. has worked on a wide range of Air and Hydronic balancing projects. 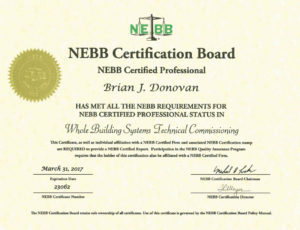 During this time, the company has experienced growth in knowledge and personnel and has created many satisfied customers.